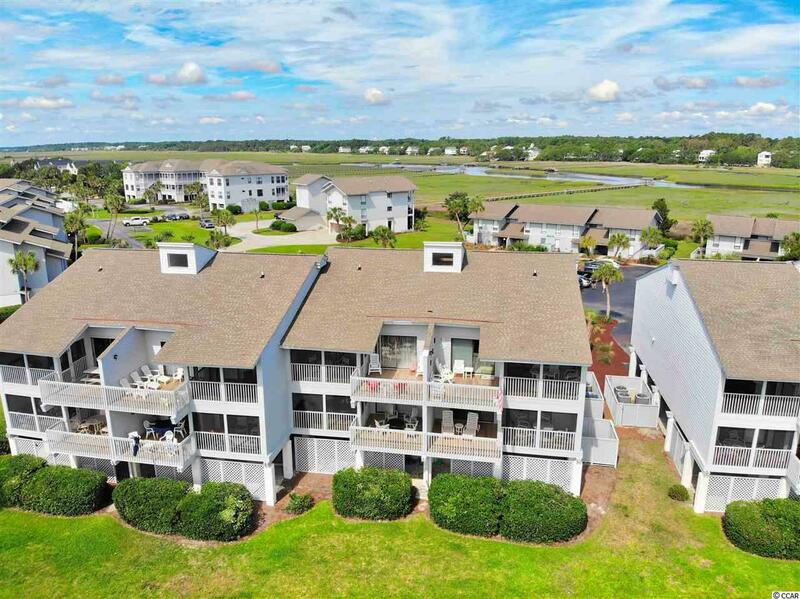 16D Inlet Point Dr. 16D, Pawleys Island, SC 29585 (MLS #1812736) :: Garden City Realty, Inc. 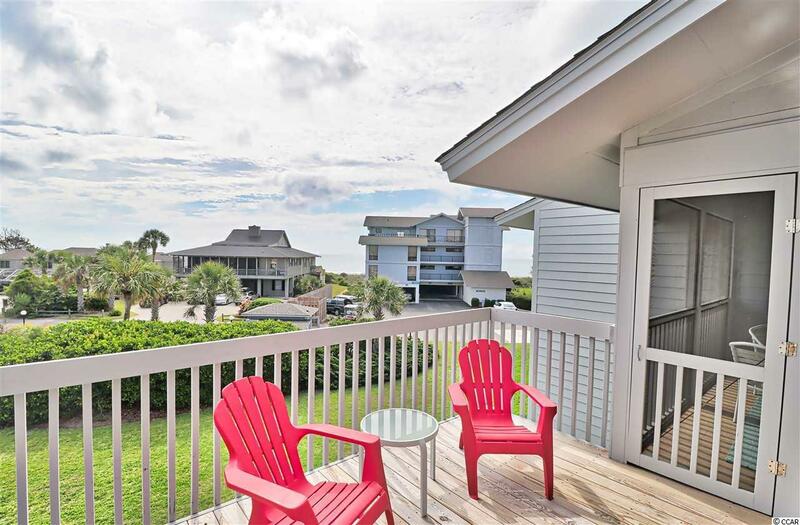 Magnificent ocean views abound from this fabulous second row Beach Villa located in Inlet Point on the South end of Litchfield Beach. 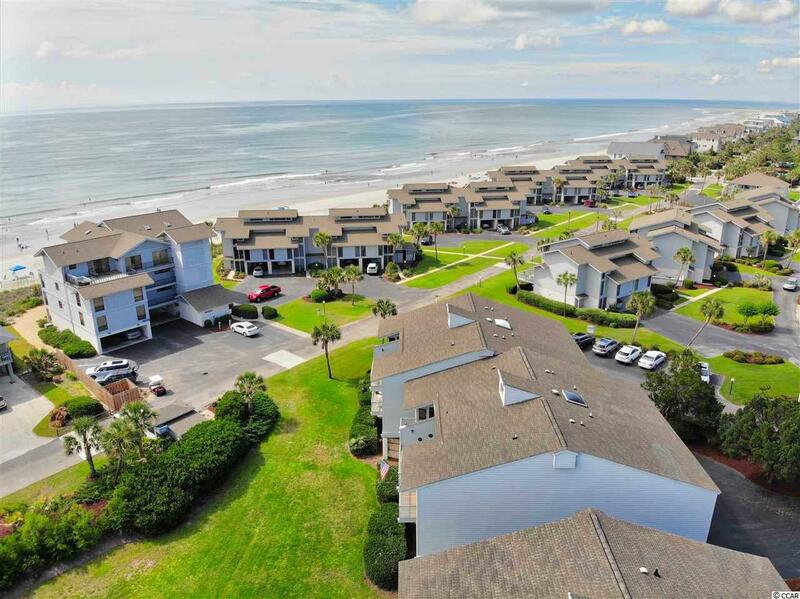 Surrounded by lush green marsh and beautiful white beaches. Unit 16D features 2 bedrooms and 2 full baths and the main living area opening out to a screened porch and sundeck. Covered 2 car parking with storage. 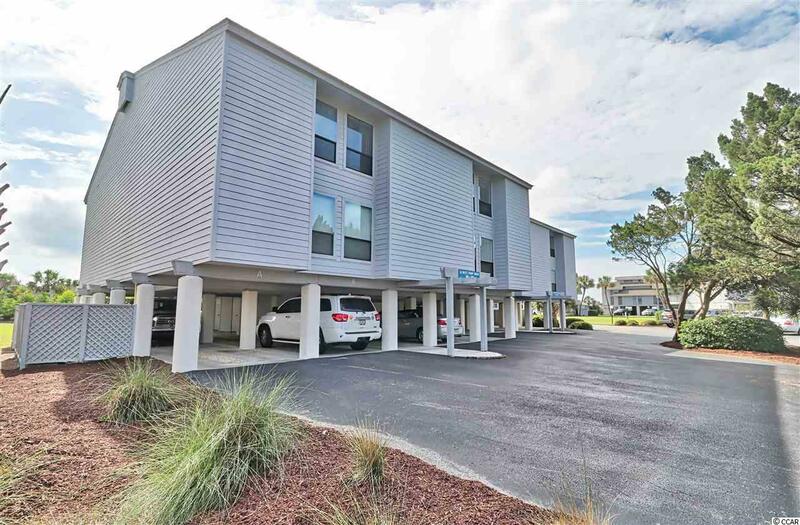 Inlet Point community offers private access to the beach, 2 pools, clubhouse, crab/creek dock, kids play area, 24 hour guard gate. Owners are allowed to store golf carts, Boats, bring your dogs. Paradise Found. © 2019 Coastal Carolinas Association of REALTORS® MLS. All rights reserved. IDX information is provided exclusively for consumers' personal, non-commercial use and may not be used for any purpose other than to identify prospective properties consumers may be interested in purchasing. Information is deemed reliable but is not guaranteed accurate by the MLS or Garden City Realty, Inc.. Data last updated: 2019-04-21T08:20:11.087. Garden City Realty, Inc. is Grand Strand's most innovative real estate team.